Multiply the °C temperature by 1.8. Add 32 to this number. This the answer in °F. -40 -40 This is where Celsius equals Fahrenheit. It&apos;s the temperature of an extremely cold day. −18 0 An average cold winter day. 0 32 The freezing point of water. 10 50 A cool day. 21 70 A typical room temperature. 30 86 A hot day. 40 104 Bath water temperature. 100 212 Boiling point of water at sea level. 180 356 Baking temperature in an oven. Bold temperatures are exact values. Other temperatures are close but rounded to the nearest degree. 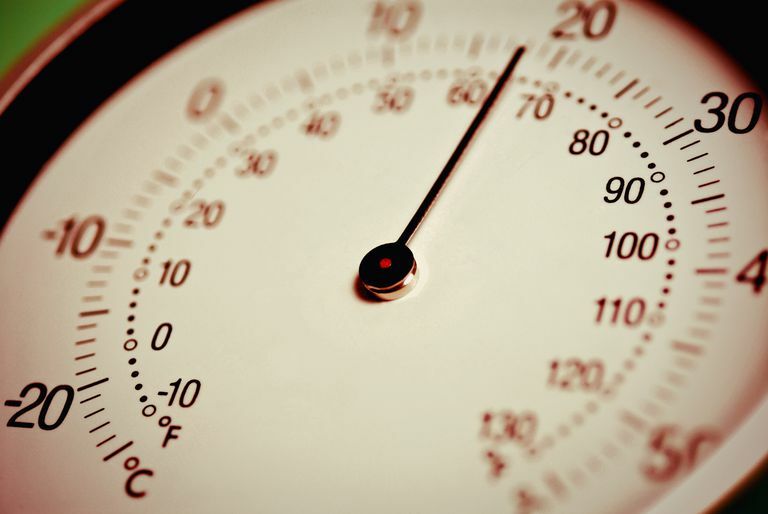 Celsius and Fahrenheit are two important temperature scales that are commonly misspelled as Celcius and Farenheit. The two temperature scales are equal at -40°.